Jo Dee Messina will perform live at The Cowboy Bar on Thursday, May 24, 2018 as part of the grand-reopening of The Cowboy Bar. The Wort Hotel has recently added one of Jackson Hole's iconic gems, The Cowboy Bar to its family of properties. Located directly across from the Town Square, The Cowboy Bar remains a must-see for visitors to Jackson. Join us in May to celebrate the grand reopening of The Cowboy Bar. Read more below about events and festitivities! The community celebration will be the kick-off event for the Jackson Hole Chamber of Commerce’s 37th Annual Old West Days Celebration. The event will run from 5:00 p.m. - 7:00 p.m. with complimentary food and drink and “A Toast the ‘The Cowboy’- The Grand Re-Opening” commemorating a new era of The Cowboy Bar. Plesae take note that the celebration is 21+. The “#saddleup” social media photo contest will be from 5-10pm on Thursday the 24th. The winner will be announced on Tuesday the 29th and will win an overnight stay at The Wort Hotel, Dinner for two at The Silver Dollar Grill, and a VIP table with a $50 bar tab to use on their next visit to The Cowboy Bar. If social media isn't really your thing, we have plenty of other activities to keep everyone entertained. Kip Attaway will be performing a stand up comedy teaser, you can pay $1 to take the Wyoming Whiskey Wheel for a spin or you can particpate in the free rafle to win a Borbay painting. At 7:00 p.m. The Cowboy Bar will direct everyone to the Town Square to view the unveiling of the iconic sign restoration, followed by a toast. 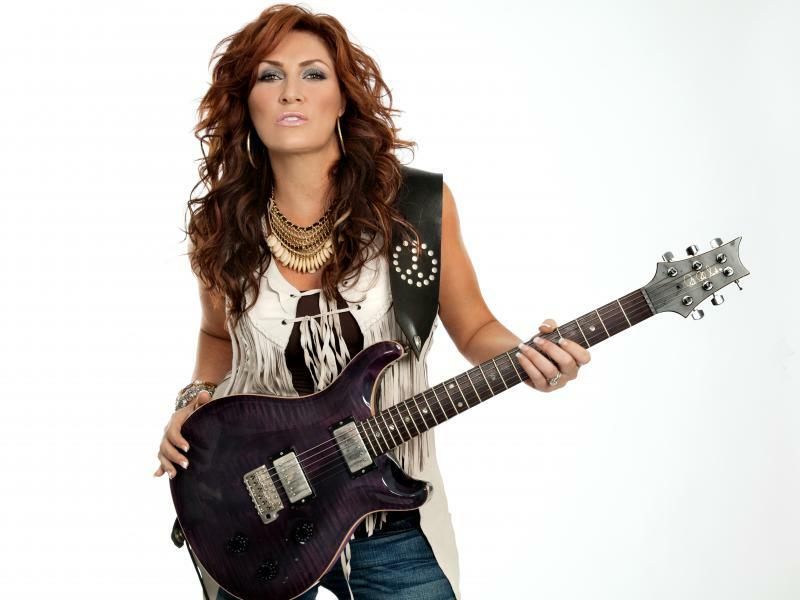 Doors for Jo Dee Messina show will open at 7:30 p.m. with The Miller Sisters opening at 8:00 p.m. followed by Jo Dee at 9:00 p.m. THIS EVENT IS SOLD OUT! This blog will be updated as more event information becomes available.